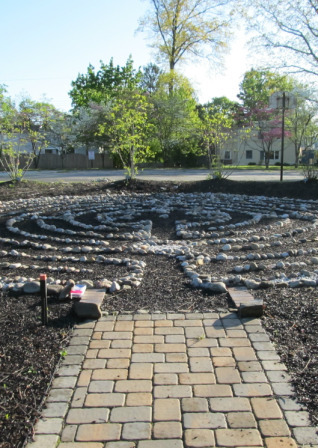 Our labyrinth is open to the public; members of the parish invite you to stop by when you can and take time out from your hectic schedule, at least for a little while. You’ll be glad that you did. If you are not familiar with labyrinths, informational pamphlets are available at the garden entrance. 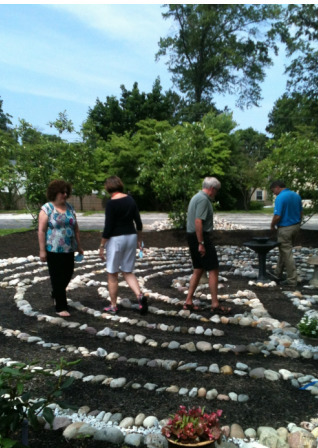 Built using the Chartres design, the labyrinth was created by St Jude parish and has been walked time and again by members of the parish and the community. 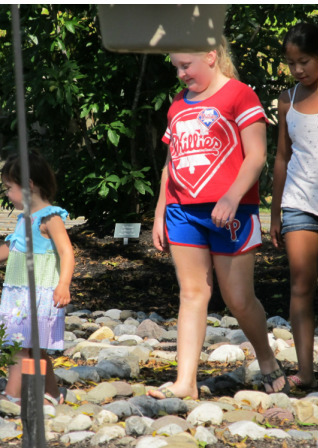 A Labyrinth is a single pathway that leads to a center point then back out by retracing the same path. Unlike mazes, one cannot become lost or trapped. It is a walking path for meditation and echoes the turns and twists in life. To walk a Labyrinth is to make a pilgrimage in order to discover something about oneself and God. The destination is not important; the journey is what matters. 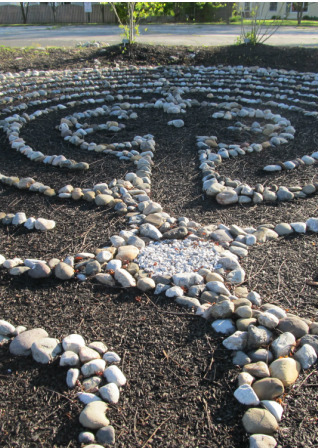 There is no right or wrong way to walk a Labyrinth and research has demonstrated that they can help reduce stress, anxiety and depression and improve medical conditions such as high blood pressure. 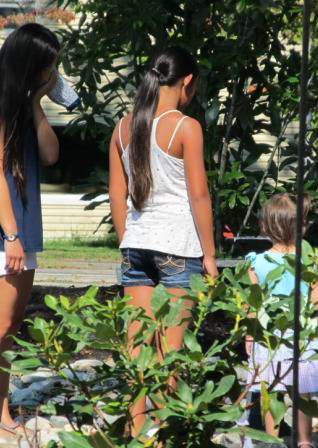 You can learn more from our free pamphlets in the Garden. The Garden and Labyrinth are open to the public from dawn to dusk.